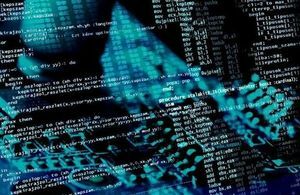 A test performed by so-called ‘Ethical Hackers’ in partnership with the Higher Education Policy Institute found that the hackers could get through the cyber-defences of 50 major universities – and considering the sector saw 1,000 major cyber-attacks in 2017/18 this ability to access highly valuable information was shocking. According to the report’s authors, HEPI and JISCO, the hacking team managed with 100% success to get through the cyber defences of 50 universities cyber infrastructure and managed to access sensitive information. This so-called “penetration testing” experience saw top universities hit simultaneously and in waves in order to test on the on-going cyber security experience.